First cushion with piping which i think makes it look really smart. 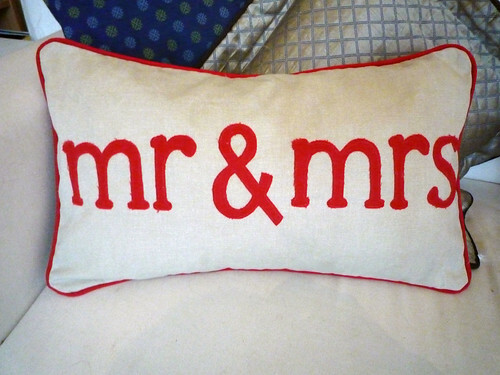 This entry was posted in Uncategorized and tagged cushion, gift, mr and mrs, piping, wedding by Sew Far So Good. Bookmark the permalink.